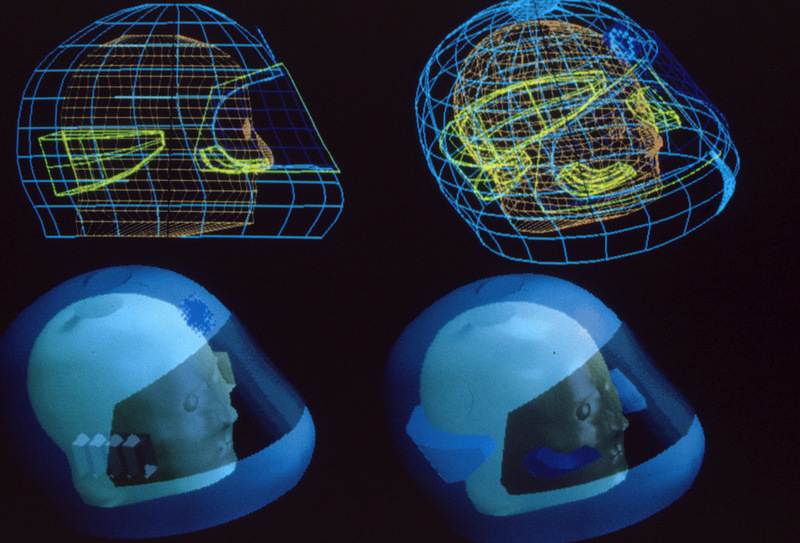 Archives: Could Your Helmet Kill You? I am a big fan of motorcycling commentator, Boris Mihailovic, and have always enjoyed his comments and views in Australian Motorcycle News. But it came as a shock to learn through his column of a recent nasty altercation with a car that left him with a broken neck and severely broken wrist. In his article, he noted something that the Orthopaedic Surgeon had told him with some surprise. Boris was informed that his open face helmet had probably saved his life. According to the surgeon, a full face helmet may have inflicted a more severe impact on his C2 or “hangman’s” vertebrae which could have been fatal. This resonated with me as 25 years ago I wrote a news story for Bike Australia that covered the research findings of the world famous Royal Adelaide Hospital Craniofacial Unit. The following is the news item that included this particular discovery in 1989. 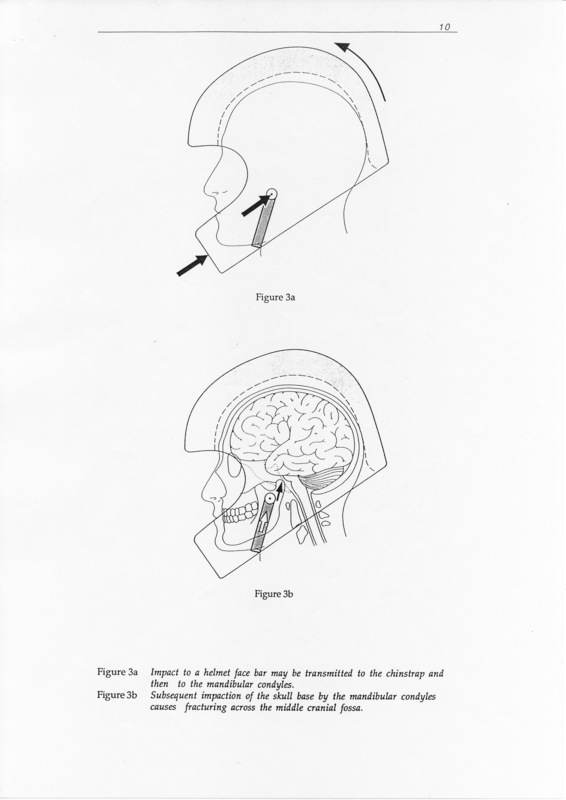 Illustrations from Dr Rodney Cooters overview document “Motorcyclist Craniofacial Injury Patterns”. A significant flaw in the design of full-face helmets has led Adelaide’s world-renowned craniofacial unit to design a safer motorcycle helmet. In previous years some brands of full-faced helmets had been criticised due to the lack of a cutaway in their rear edge, as this was thought to cause neck injuries. However, the Craniofacial Unit head, Professor David David, and researcher, Dr Rodney Cooter, found an even more serious problem with the basic design of the full-face helmet. “We discovered modern helmets have an Achilles heel. They have been designed to prevent facial injury and are extremely successful, but because the face bars are so rigid they can occasionally result in the death of the wearer,” Mr David said. Many hours of research was undertaken by Dr Rodney Cooter with the help of the Accident Research Unit at the Adelaide University, the State Coroner, the Forensic Science Centre, the Royal Adelaide Hospital, the Adelaide Children’s Hospital, the Institute and Veterinary Science and the Police. 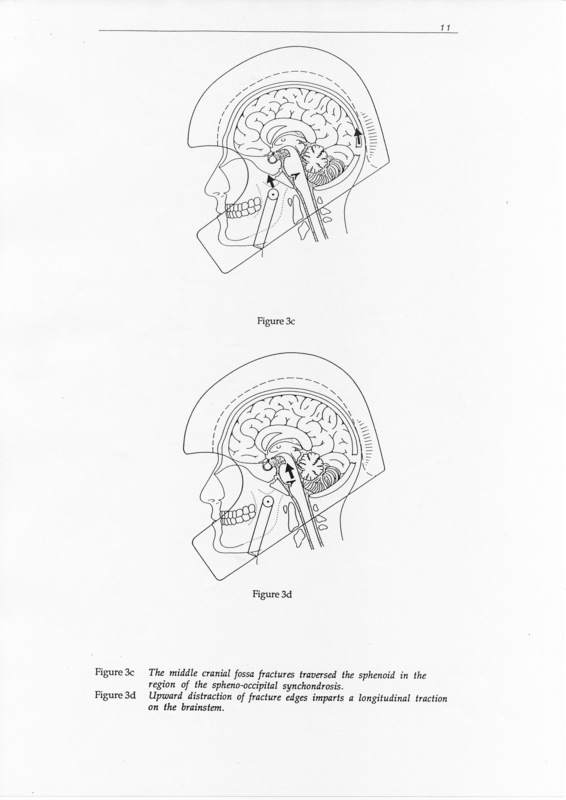 The Craniofacial Unit then sought the help of the South Australian Centre for Manufacturing at Woodville, where engineers Dr Fred Zoeckel and Mr Ralph Smith used computer imaging to come up with alternative full-face helmet designs. Provisional patents have been taken out on several designs that alter the chin straps and insert movable cheek bars or alternatively utilise a special inner helmet which moves independently of the outer shell. It’s hoped that a major manufacturer will produce the new designs. However, it was stressed that a conventional full-face helmet was much safer than no helmet at all. Part of the helmet design that shows the internal chin pads. Dr Rodney Cooter has been invited to deliver a paper on the research at the 1990 International Conference of the Motorcycle Safety Foundation in Orlando, Florida USA. As a next step towards producing a working prototype of these new designs, Dr Cooter will hold discussions with Bell Helmets in Los Angeles during his visit. It seems quite astonishing that after a quarter of a century since the Royal Adelaide Hospital Craniofacial Unit produced the ground breaking research of Dr Rodney Cooter, no motorcycle helmet manufacturer has been able to address this fatal flaw in full-face helmet design. Words Geoff Dawes (C) 1989/1990. Images courtesy the South Australian Centre for Manufacturing. Published in Bike Australia. This entry was posted in Motorcycling and tagged C2 vertebrae, Dr. Rodney Cooter, Full-face helmet, Professor David David, The Royal Adelaide Hospital Craniofacial Unit on 30/06/2014 by Geoff Dawes.